There are plenty of businesses in one industry. With that, small-scale companies, startups, and less-promoted businesses can be easily overshadowed by known and big companies. Start your own promotional campaign by informing people of the services you have. 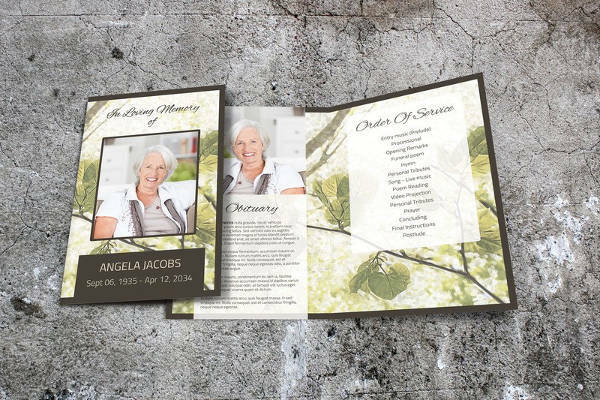 You can use the timeless method of using printable brochures for this strategy. There are samples to learn from and some templates to consider using. 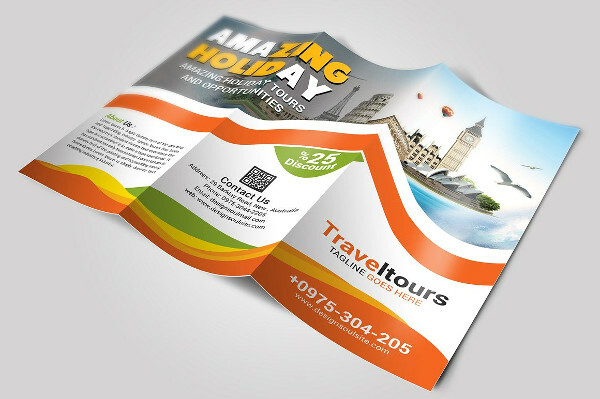 Other types of brochures include illustration brochures which are also common among other types of brochures. 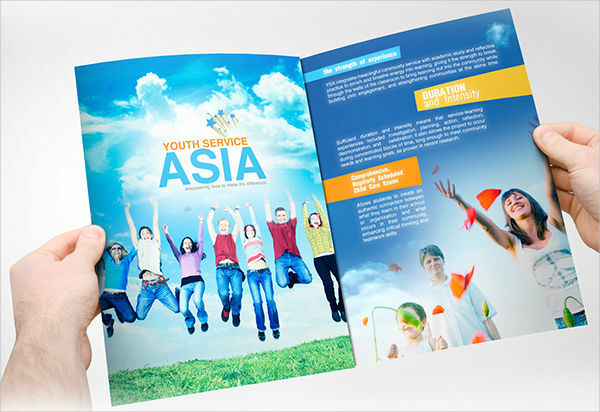 There are brochures in various fold types which are applicable to different types of services. 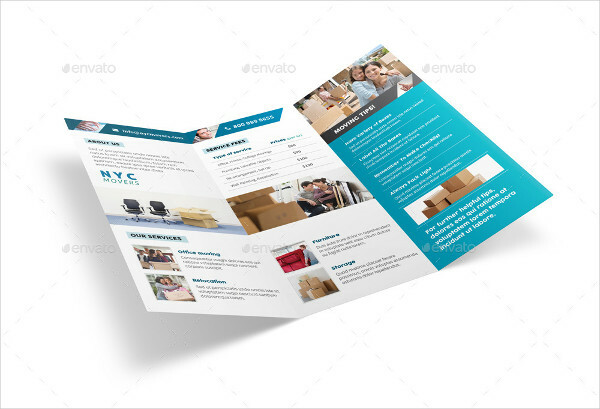 Find a suitable brochure for you to use to start promoting. 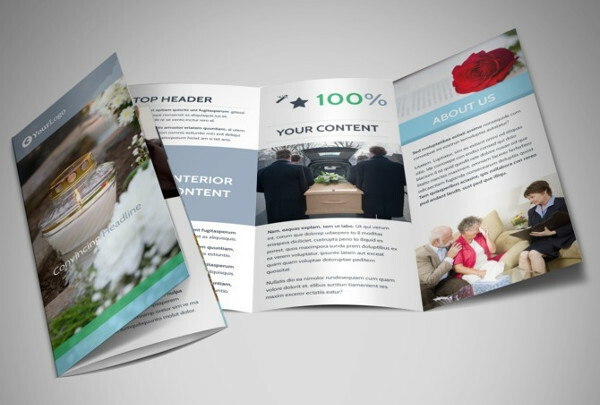 There are two ways on how you can start a brochure for your services. 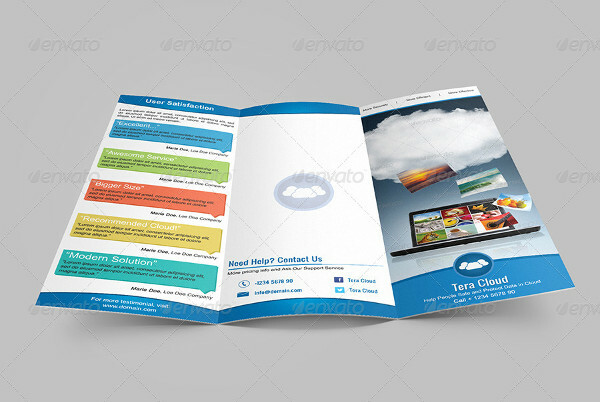 One is to get brochure templates from different trusted sources. 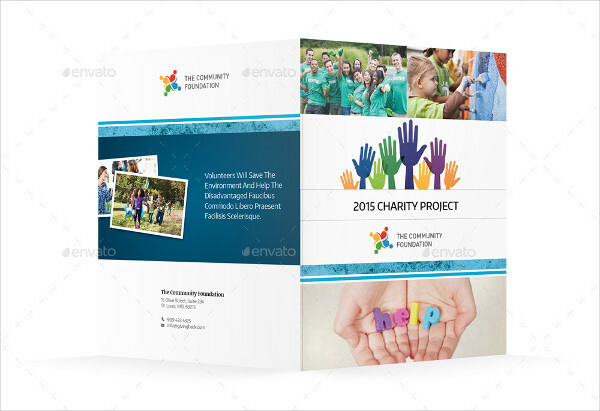 Some of these templates are for free while others are for a reasonable price. 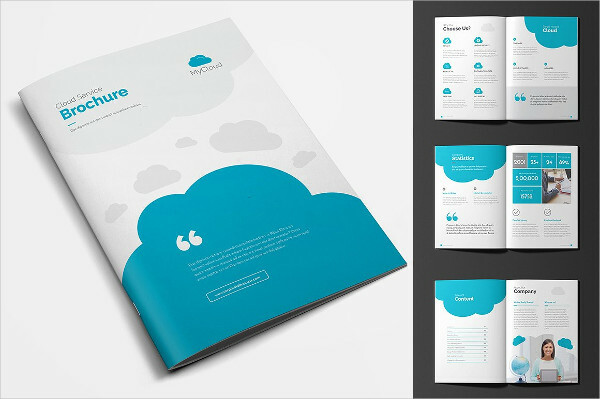 The upside of using templates is that you won’t need to put so much effort into your designs. 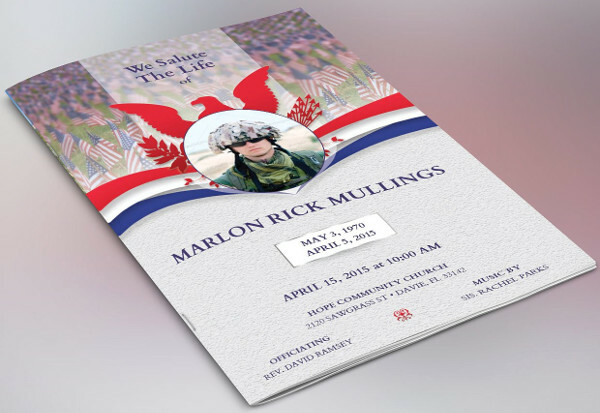 There are ready-made designs that you can just fill with your own details. 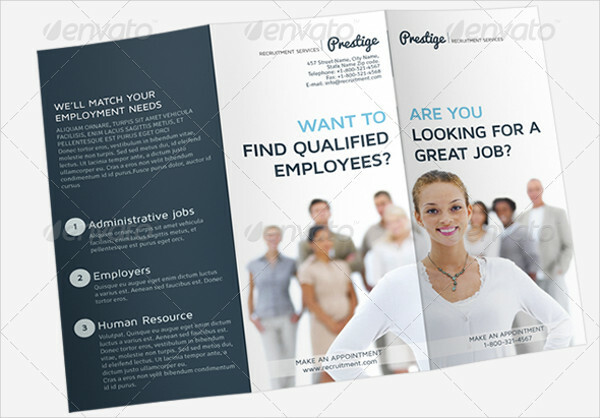 Because of that, you can expedite the process of making your brochures. However, since the designs are accessible by anyone, chances are, rival companies could be using the same template or design you are using. Meanwhile, if you choose to make the designs from scratch, one of the upsides is that you are sure that your design is authentic. You do not have to be worried that other companies have the same layout as you. Aside from that, you also have a say on how every detail goes on your design. 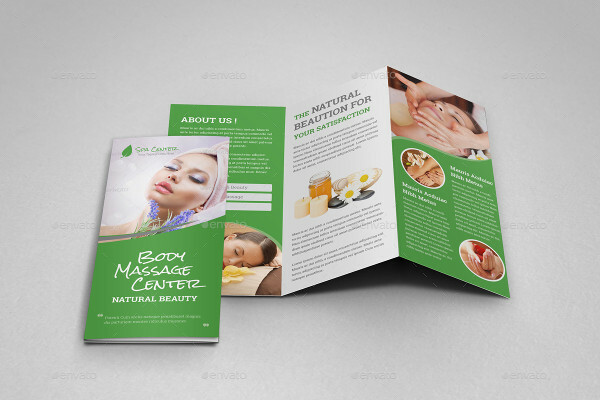 In short, you have more freedom on your brochure than a free brochure download. However, the downside of this is that there is more work to do when starting from scratch. 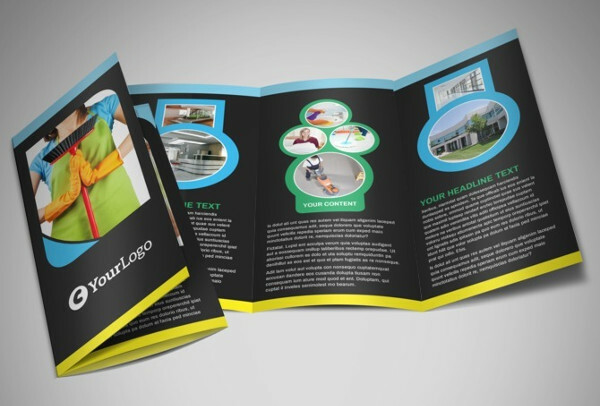 If you are not in a rush with your service brochure, then this is ideal to do. 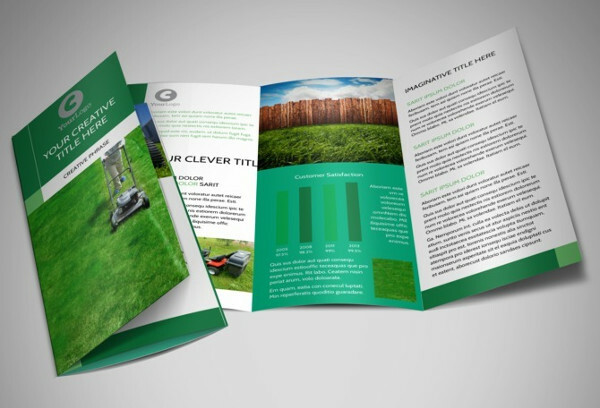 Not everyone is familiar with service brochures and how it should be. Making one can be tricky and confusing. 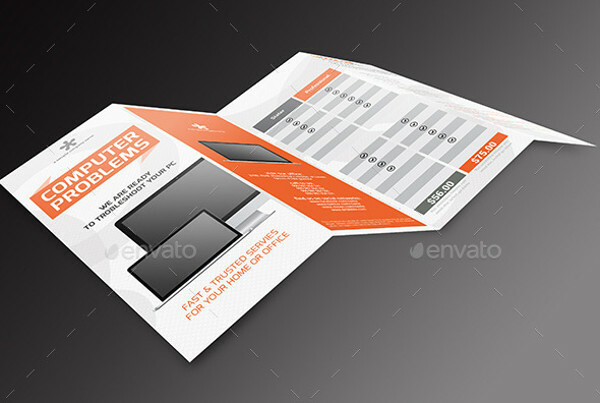 Good thing is that there are guidelines such as these that you can refer to while working on your printable material. For starters, you have to know what fold you would use and how you want the outcome to be. Read this guide and learn more of the things you should be doing. Layout and design. Plan your layout ahead of time. If you are using a template, decide which template you want. 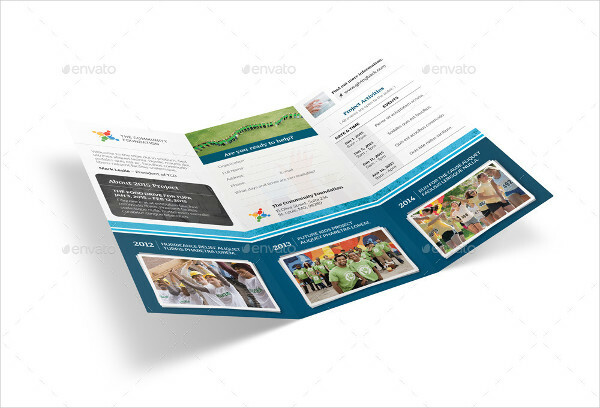 You can look for sample tri-fold brochures to use or other templates available that are applicable to the services you offer. Editing can be fun because you get to pour your creative ideas on the work space. 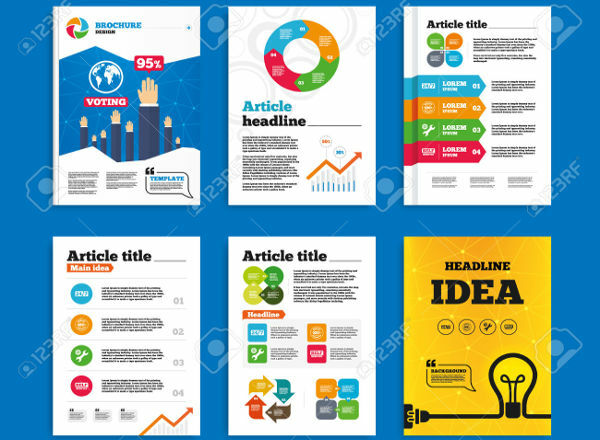 Make your design attractive and catchy to gain attention from the readers. Details of service. 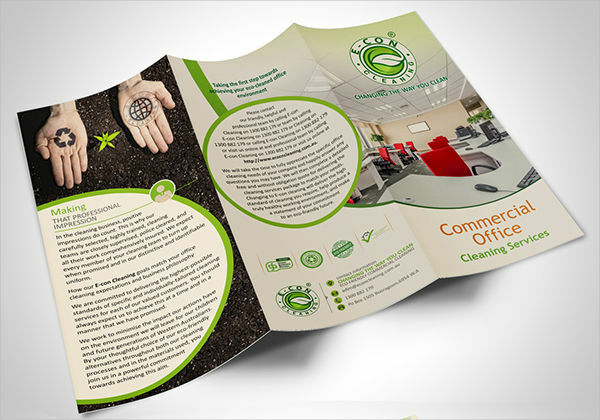 The core of your service brochure are the details of your services. What do you have for the readers? 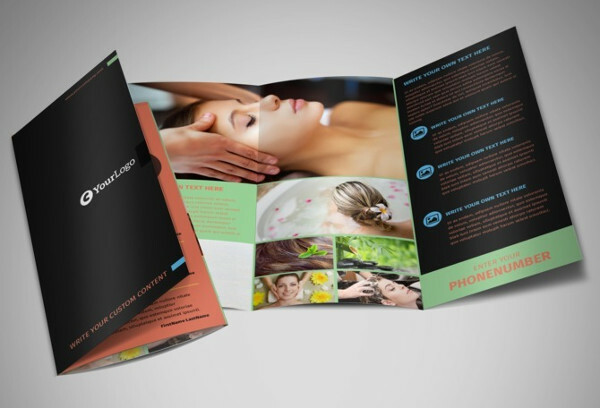 For spa brochures, write down everything you do and some description of it. If you have too many services, highlight those that are more popular to costumers and those that you recommend best. Make your content appealing to readers to persuade them to actually try out what you have to bring to their table. Sample pictures. As they say, a picture paints a thousand words. Hence, you should include some photos for your services as well. It doesn’t have to be all the things that you do but at least include those that are most popular. These photos will make a statement to readers and encourage them more to avail themselves of what you offer. Price list. This is an optional content to write on your marketing brochures. If you prefer to be outright to your costumers on your services, you can include the prices of your services especially the packages available. Otherwise, you can just make a separate flyer that you can give away later on. 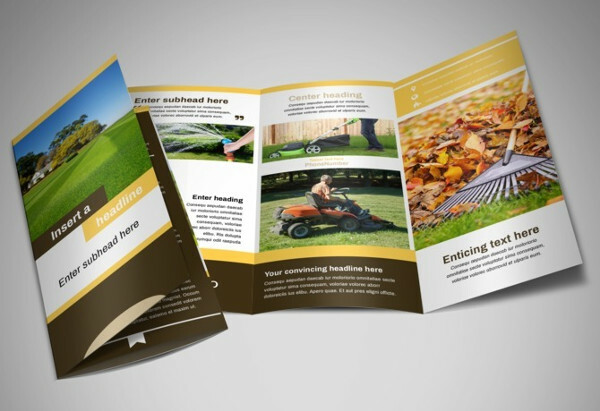 There are two common fold types used for service brochures; bi-fold and tri-fold. Both have their own advantages and disadvantages. 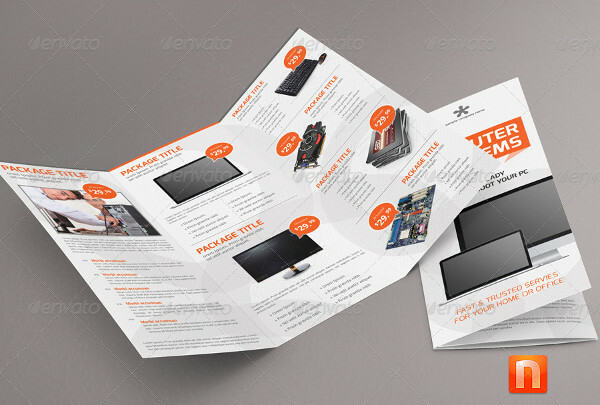 If you are undecided with the fold you should be using for your service brochure, these important points may help you sort things out when choosing which fold to use. 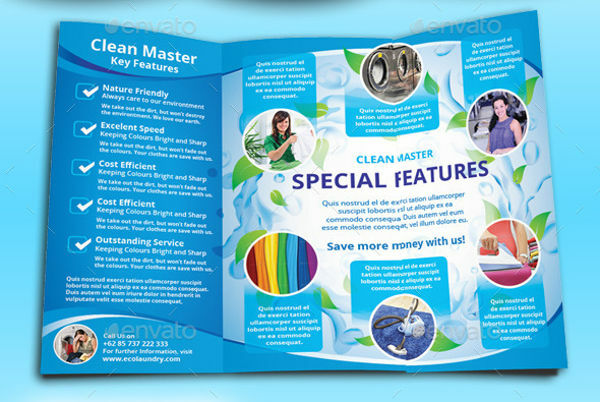 A bi-fold brochure is widely used for promotion of products and services. 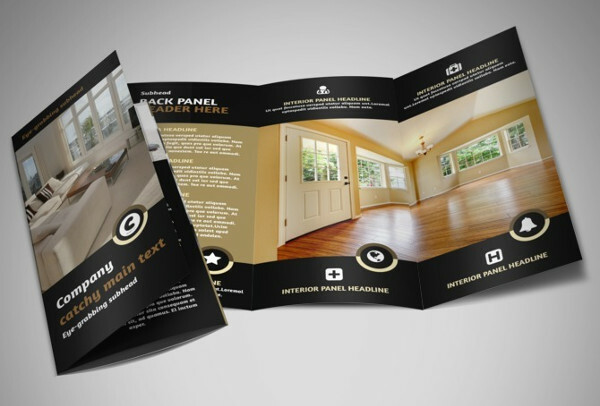 Take real estate brochures, for example. 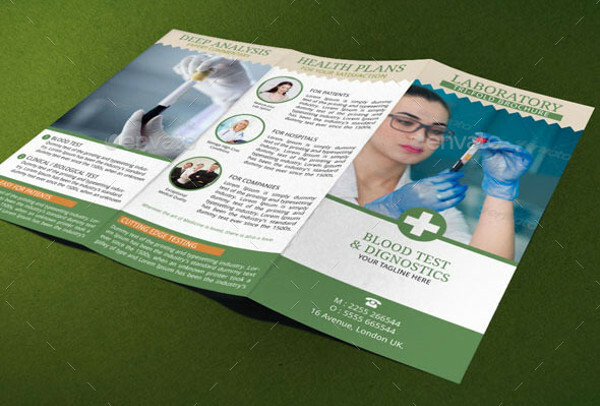 It can contain multiple information that is set in a wider spread compared to other multiple-fold brochures. 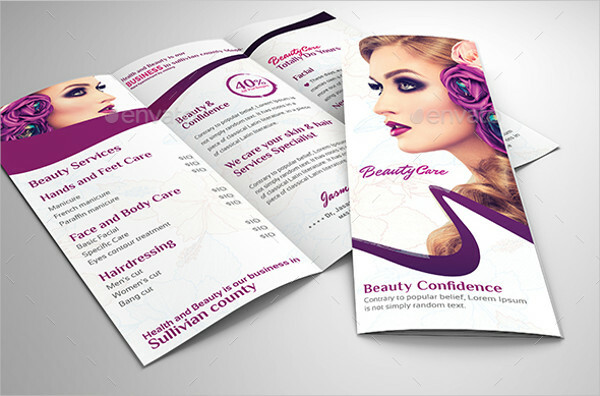 You get four sides to print on which are all spacious enough to detail the services you do. However, if you have too many details to add, this might not be appropriate to use. 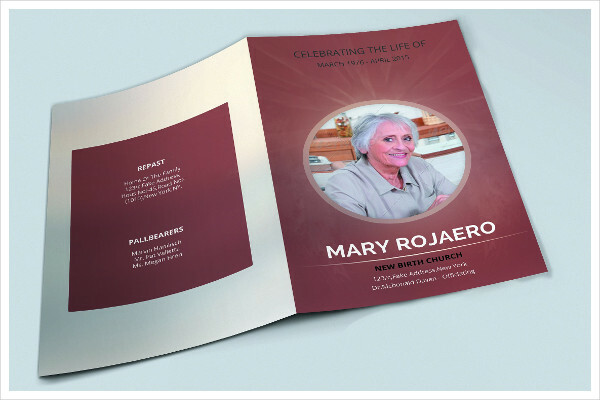 Tri-fold brochures, on the other hand, have smaller sides to write on. This is because space is distributed on the number of fold you have. But, the good thing about this type is that you get to have more sides to write on. More numbers of services can be included as you write down all services you offer. 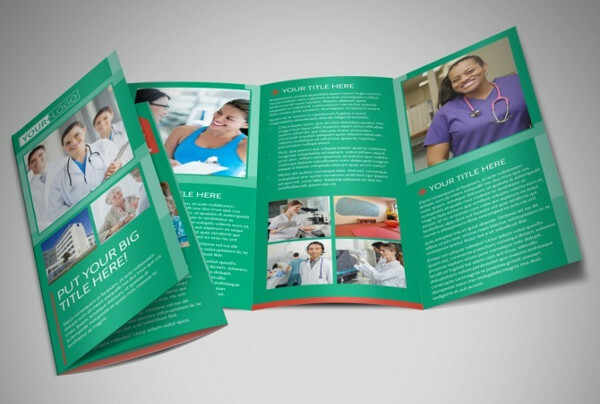 A medical service brochure, for instance, has multiple pages so you can write down your available service individually on the pages of the brochure. 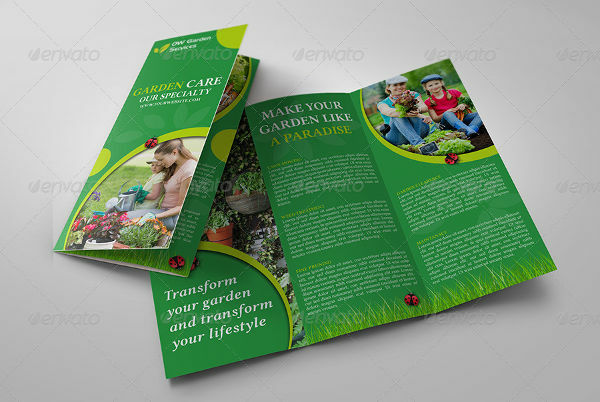 You have the initial ideas that you should be familiar with when making service brochure designs. 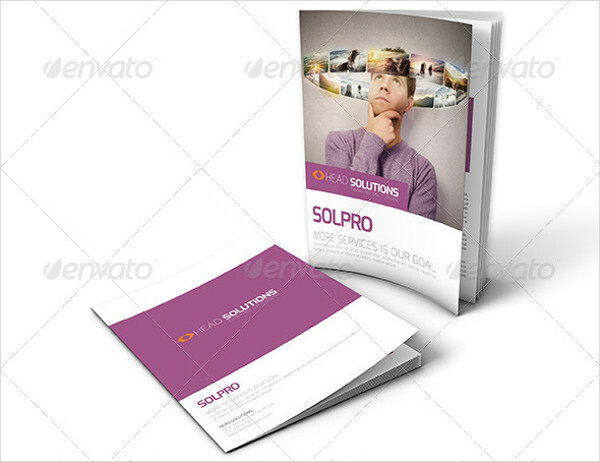 With those basic thoughts, you can then start making your own service brochures. To improve what you have on hand, here are a few tips to keep in mind. 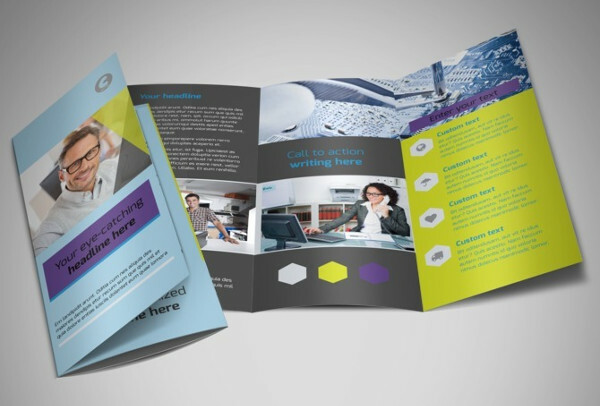 Avoid false claims in your brochure. Do not exaggerate the services you offer just for attention. Make sure that your claims are actually true so it won’t cause trouble between you and your costumers and clients in the future. Making false advertisements will haunt you back and give you a bad reputation should the client be able to prove otherwise. Make your overall appearance creative so it catches the attention of readers at first glance. The better looking it is, the more readers you are able to get. This has been repeatedly mentioned for emphasis. Get help from experts if things get too hard for you to handle. There are artists who specialize in those to make your workload easier. 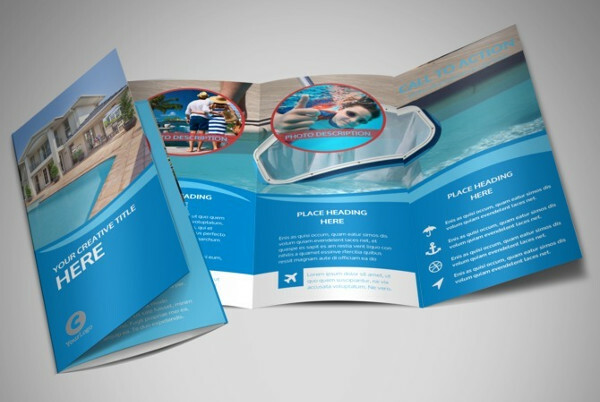 Be authentic in your brochure. 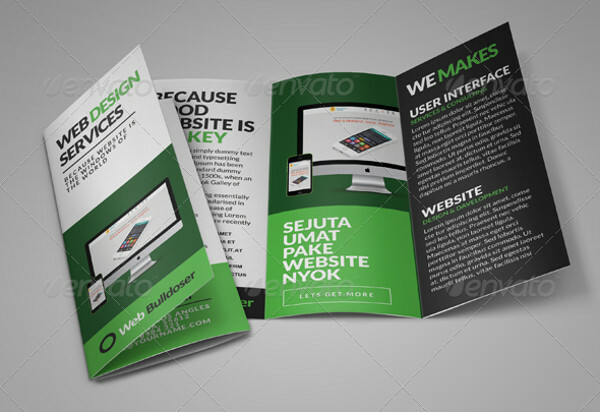 Do not just copy what others have written just for the sake of having a service brochure as well. 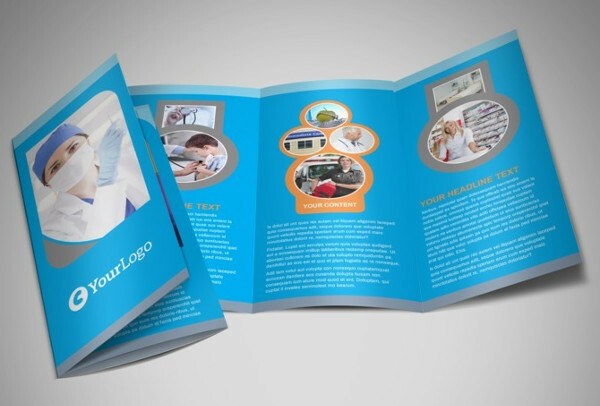 While you can get the gist from competitor brochures, it is another thing to completely plagiarize their work.